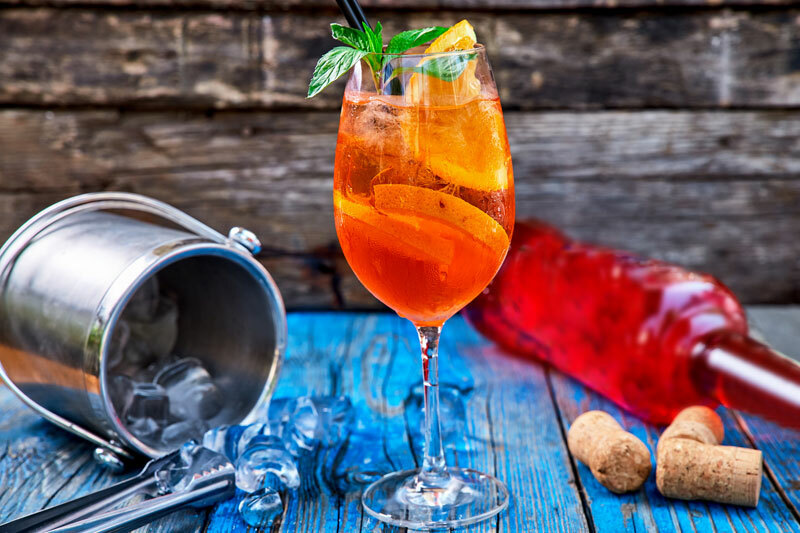 Mix Aperol, ASTI Secco Docg and soda in a large wine glass. Fill the glass completely with ice and turn. Garnish with a slice of orange and one leaf of mint.